Laser Therapy accelerates the body’s natural healing process through photo-bio-modulation. 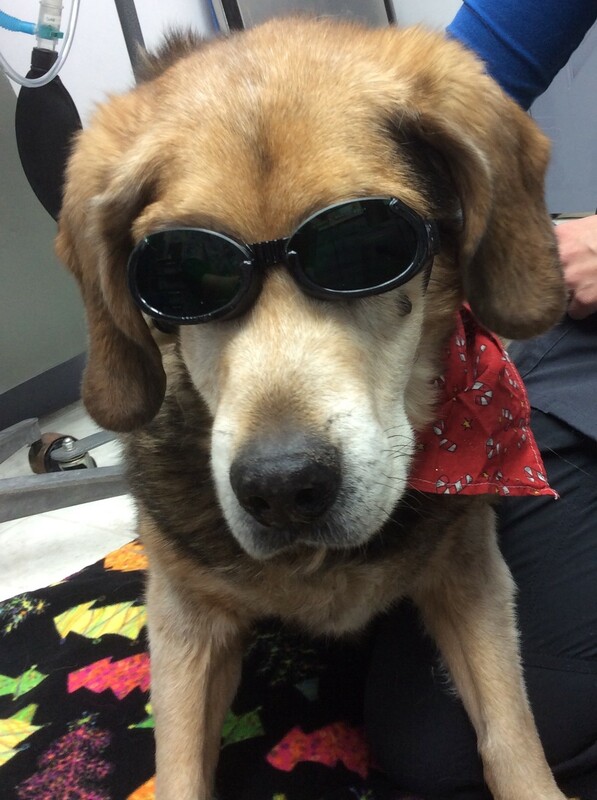 Laser therapy provides tangible benefits to your pets while treating both chronic and acute conditions as well as post surgical pain and inflammation. The laser light is delivered through a non-invasive hand-piece to treat the affected area. Your pet will feel a gentle and soothing warmth. 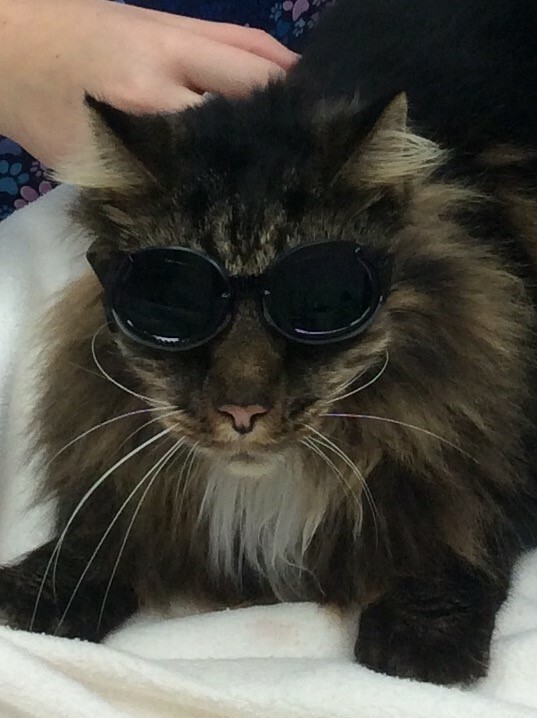 As the laser is administered, many pets will relax, much like you would experiencing a good massage. The almost immediate relief of pain will allow your pet to be comfortable and any anxiety that your pet initially experienced will dissipate. You may see relief in the first treatment or so as pain and inflammation are reduced. For example: better mobility for joint conditions, drying and healing of dermatological issues, faster healing for wounds and incisions, or your pet just seeming more relaxed and comfortable. For some conditions, a series of treatments may be necessary before you see results due to the severity or complexity of the condition. 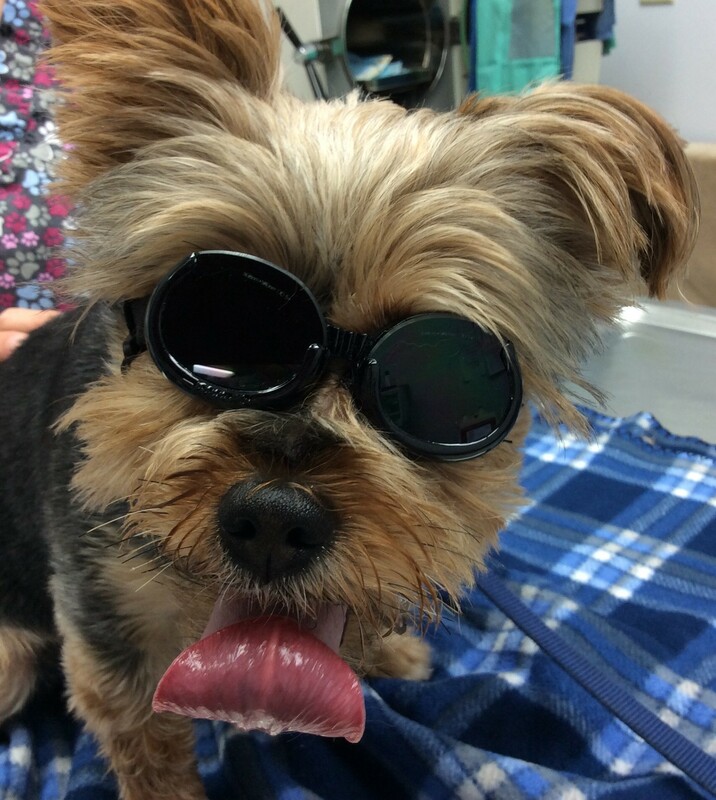 Each pet is different, and treatments are unique for your pet’s specific needs.